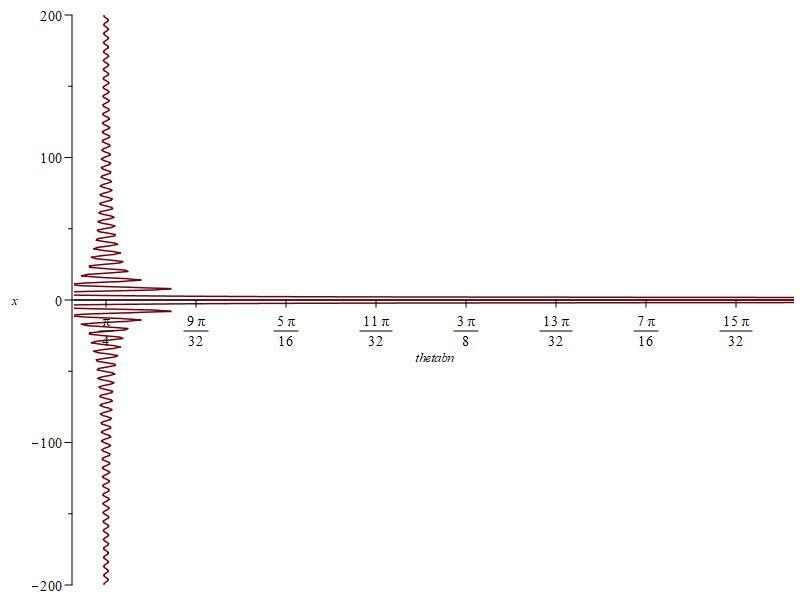 I'm trying to plot a graph of cos(2*theta)*omega*t+2*(sin(theta))^2*sin(omega*t)=0 in Maple (For values of theta between 40 and 88 degrees roughly, with a fixed value of omega). I have substituted x=omega*t and tried to solve, but as I'm sure you can tell it is not outputting the graph I'm after, I was hoping somebody would be able to tell me where I am going wrong. Thanks.